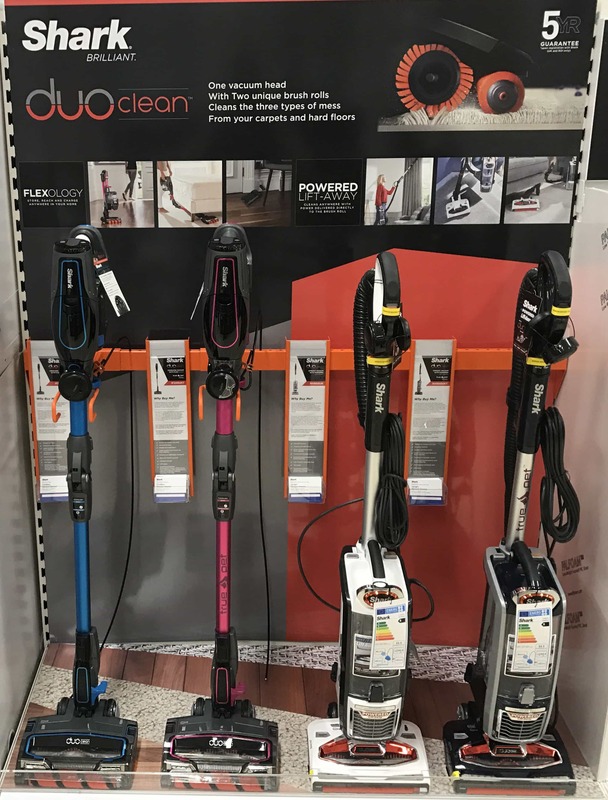 The D4R team have recently completed a project for the Shark brand, the first ever retail project for Shark that we have been involved with. So, we thought, why not blog about it? The brand got in contact with the D4R team, looking for an agency to tackle their retail identity across Tesco stores. A full turnkey project, we designed, printed and installed the Shark branded bays throughout 76 UK-based Tesco's! 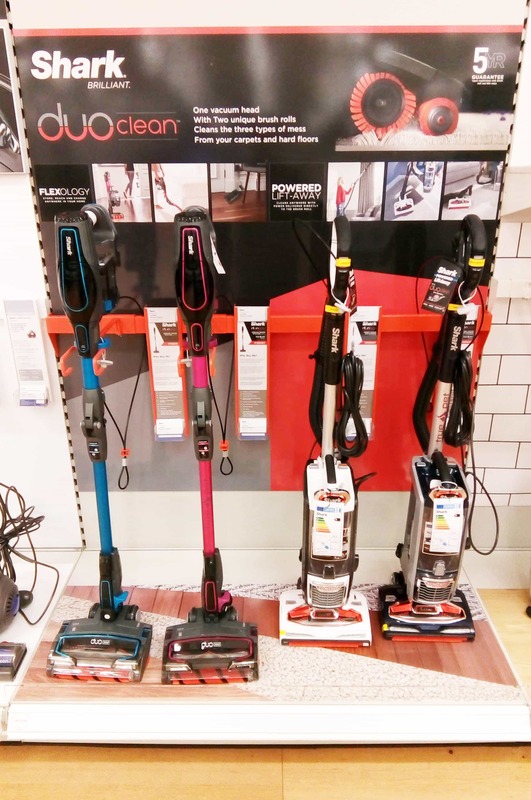 The task at hand was to showcase the Shark vacuum range, with their latest game changing technology: Duo Clean. With the limited space in the Tesco Bays, the project required sharp attention to detail and spatial awareness. 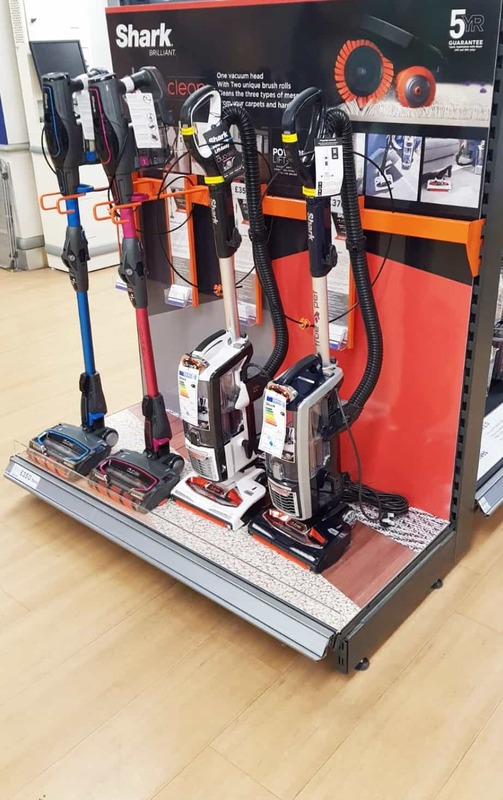 Amongst the key competitors of the vacuum brand, the new design for Shark certainly stands out in-store. We are awaiting further briefs from the brand over the next few weeks, so keep an eye on our blog for further write-ups!